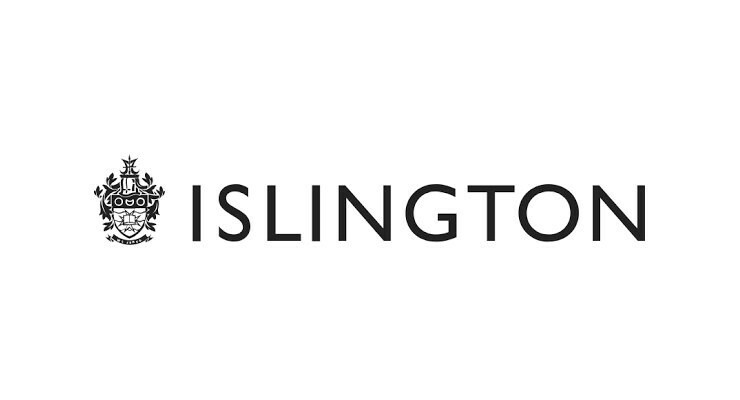 Right-to-Buy which many will see as a completely out of date, unfair and a drain to the UK housing stock hits the headlines again with Islington Council, who gave away at a discount one of their flats on Islington street, now demanding at extra £360,000 following a blunder on ‘bedrooms’. Two years later the council saw the flat as being a two bedroom property over a one and so that means they want some extra cash from the owner who got it cheap off of them, a Mr Antony Zomparelli. Having originally purchased it at a discount (wouldn’t we all love to do that when we are searching for a property to buy) at £340,000 he now is facing an additional bill of £360,000 as the council sees the values being actually £700,000 – The courts will decide the outcome. Sorry, but as a council you messed up and charged your ex tenant a set fee which he accepted and purchased at – It was your property and surely you should know the amount of bedrooms unless of course we are going down the route I recently wrote about and they are seeing rooms like a bathroom / kitchen / uncoverted loft space as an additional bedroom. “Antony Zomparelli, 54, bought his two-bed flat from Islington Borough Council for £340,000 in 2014, under the Right to Buy scheme which allows council tenants to purchase their homes.” Full story on the Daily Mail website.